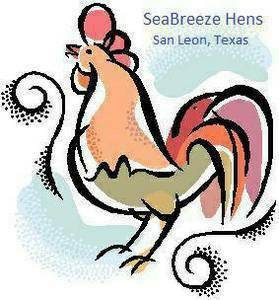 Thank you for your interest in SeaBreeze Hens! SeaBreeze Hens chicken yard is open for you to come and pick your own chickens. You can come during listed open hours or call or text 281-900-0183 to schedule an appointment.